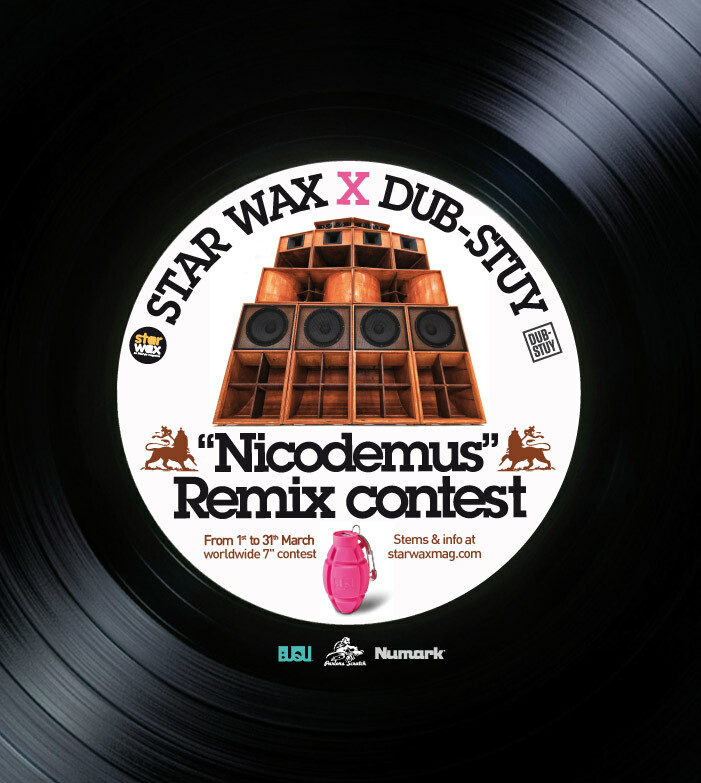 Download the stems via the link below and submit your version of “Nicodemus” to enter the Star Wax X Dub-Stuy contest. The track is taken from the “String Up The Sound Ep” by Dubamine, an up-and-coming Californian producer, and released by Dub-Stuy, a Brooklyn-based label. The contest is open to producers worldwide. Your remix must be no longer than four minutes. All styles are welcome. 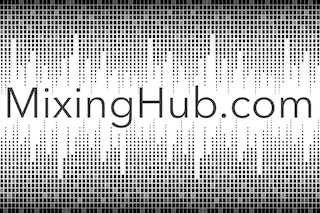 Share your remix via your SoundCloud page with the following naming convention: Nicodemus Remix / Your Name / Star Wax X Dub-Stuy. Send the Soundcloud link to info@starwaxmag.com and let us know your date of birth and address. The contest ends on March 31st, 2017 at midnight. Members of Star Wax and Dub-Stuy will choose three winners, who will be alerted by email from April 10, 2017.